Exclusive Survivor: Ghost Island Interviews with the Winner and Final Six – Spoilers! Season 36 of Survivor is now officially in the books, and it was an unprecedented finish. 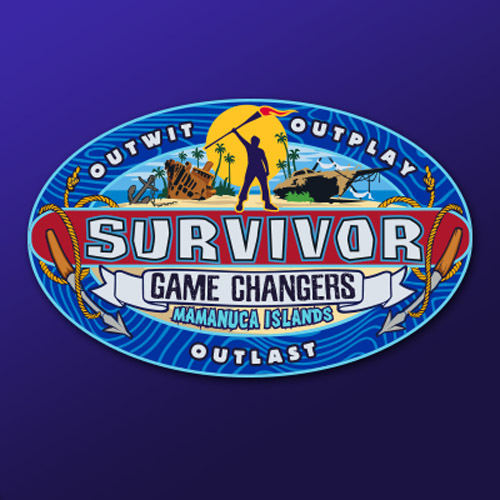 Heading into the night, the game was being dominated (no pun intended) by Dom and Wendell, with Laurel, Donathan, Angela and Sebastian all still vying for the million dollar prize and title of Sole Survivor. To say the finish was epic would be an understatement. 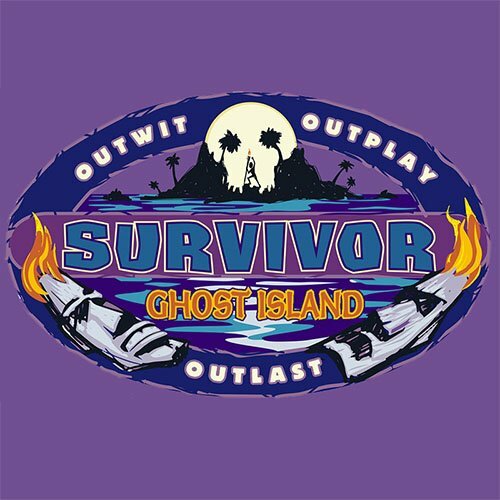 It was a “two-fer” on the first night of Survivor: Ghost Island, as in we got two eliminated contestants for the price of one. 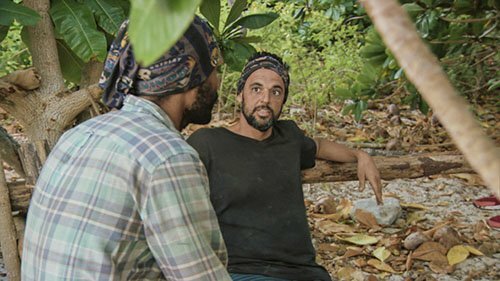 Season 36 started off with a lot of confusion and complication, but by the end of the two hours one thing was clear: This season looks to be a good one. 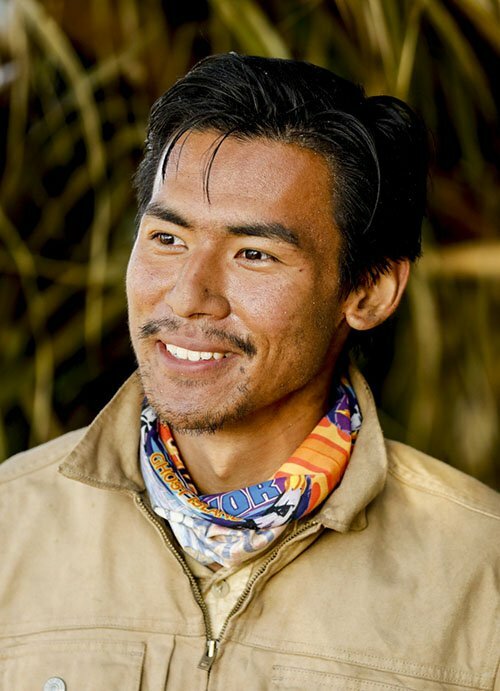 But when the dust settled, two Orange Tribe members – Stephanie Gonzalez and Jacob Derwin – became the first victims of the Ghost Island spirits. If you missed any of the action, you can catch up with our Episode 1 and 2 Recap, as well as checking out the Podcast below. 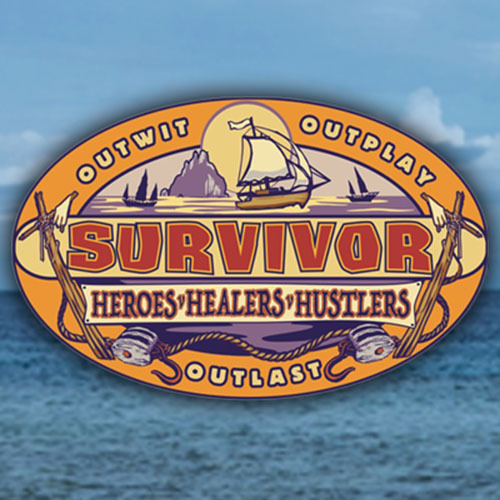 Exclusive Interview With The Survivor: HHH Contestant Voted Out of Episode 1 – Spoilers! 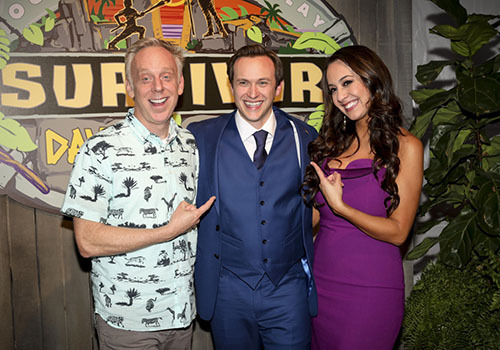 It’s never a good thing to get voted out of Survivor, but it’s an absolute nightmare to be known as the dreaded “first boot.” As Survivor: HHH (Season 35) got underway Wednesday night, one of the eighteen newbies had to go, but adding insult to injury, we barely even got to see the person during the jam-packed, over-stuffed 60-minute Premiere. Caution, as spoilers from this week’s episode are to follow! Turn back now! If you want to get caught up, be sure to check out the Episode 1 Recap here.